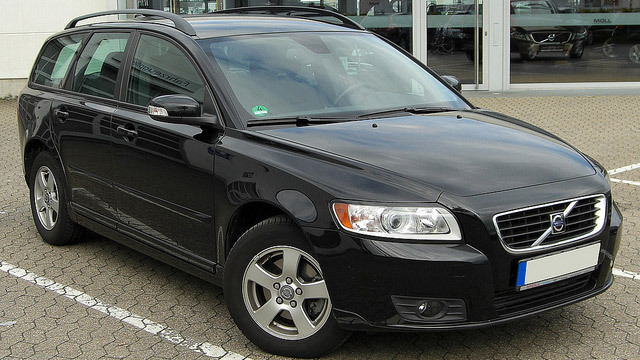 Volvos are known as some of the safest and most reliable cars on the road today. To keep them running at their best, Volvos need service from auto mechanics with expertise in auto repair. Fortunately, Walker Automotive, which has served the New London and Wilmot areas for the past 25 years, is one of the top auto repair shops for Volvo vehicles in the area. The auto mechanics at Walker Automotive are all ASE-certified technicians with a wealth of experience and training. If they can’t figure out a problem, they have access to Identifix, a national online auto repair database, and hotline that has more than 40 factory-trained master technicians to get to the bottom problem of whatever ails your Volvo. And once you leave our auto repair shop and hit the streets of New London and Wilmot, you can feel confident and safe, thanks to our 3-year/36,000-mile warranty on all parts and labor. “Nathan, Nick, Arnie and all the mechanics take excellent care of my three vehicles and invariably treat me with kindness and respect. I observe them treating all the other customers similarly. I am very satisfied with the mechanical work as well. The waiting room is clean and pleasant. Water, coffee and tea are provided and there are some books and magazines as well as a television for customers to use. I highly recommend Walker Automotive!” – Larry & Laura C.
The bottom line is, for the courteous customer service, the most knowledgeable and skilled auto mechanics, and exceptional follow-up service, you can’t get any better than Walker Automotive in the New London and Wilmot areas. To perform any kind of auto repair on your Volvo, call us or schedule an appointment online. Walker Automotive is located at 3 Deerwood Drive, Wilmot, NH 03287.